There’s only one trusted garage door service in Brandenton Beach and Tampa – A1 Garage Door Service. We are well-known in Brandenton Beach for our great customer service, cost-efficiency, and best of all, the craftsmanship and high quality of our garage doors. Get the A1 experience now, call us at 941-281-4200. 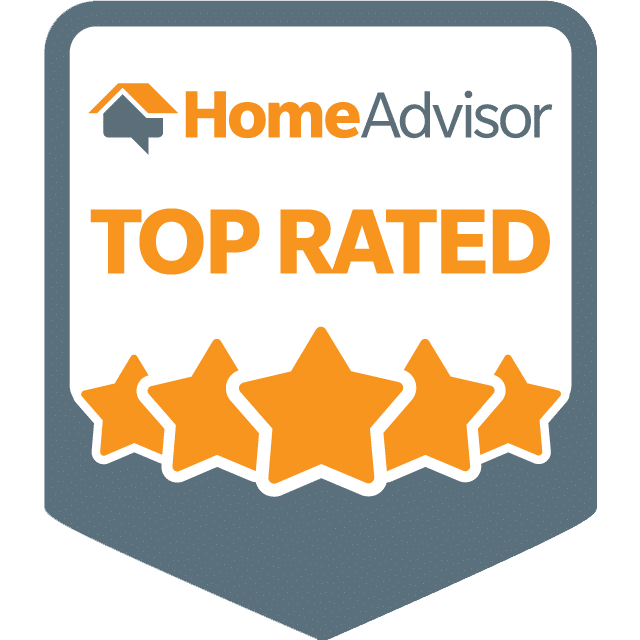 The people of Brandenton Beach and Tampa all agree that A1 Garage Door Service is simply the best. We are reliable and efficient. This is the reason for our A+ ratings on BBB, 5-star ratings on Yelp and the Super Service Award on Angie’s List. This is why we have acquired the loyal following of the people of Brandenton Beach, the beautiful city in Anna Maria Island, Manatee County, Florida. A1 Garage Door Service is a family-owned company. For this reason, our team of professionals are not only the best in garage door repair and installation. They are also courteous and trustworthy and will always have your best interests at heart. Our technicians are trained to provide you with FREE professional advice as they know the ins and outs of all garage doors. Before going through any repair, our technicians will brief you on what needs to be done and how they will go about it so that you are properly informed. We GUARANTEE that whatever needs to be fixed, they can do it fast and efficiently, having gone through rigorous trainings and having years of experience in garage door repair and installation. With A1 Garage Door Service, you can definitely be assured that you are in the right hands. With A1 Garage Door Service, you can be assured that the quality of your garage door is topnotch. We are a partner of all the leading manufacturer brands, thus we can offer you hundreds of options for your garage door installation. All of it comes in different designs, styles, materials and even colors. If you have trouble choosing from our wide array of options, be assured that our team of experienced technicians will be happy to help you. We are also open 24 hours a day, 7 days a week to respond to all of your garage door needs. Whatever the time or the weather, just call us and we will be at your beck and call. More importantly, we guarantee FAST and EFFICIENT service.